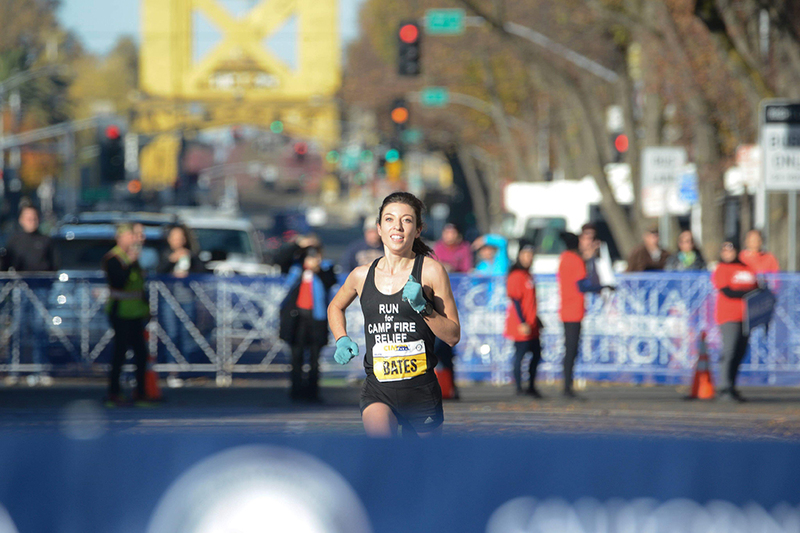 Sacramento, California, December 02—“I know that what we’re doing is the right thing for me,” said Emma Bates in explaining why she was so confident she would win the California International Marathon in her debut at the 26-mile distance. 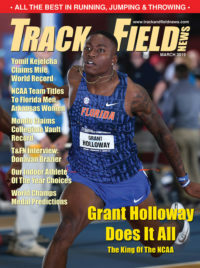 The ’14 NCAA 10K champ for Boise State has moved to the roads over the past year and has done so well at various distances that she figured placing in the top 7 in Sacramento, which also served as the USATF Marathon Championships, would give her a $20,000 payday for winning the USATF Running Circuit. So she became a marathoner. That plus the $20,000 first-prize award (before bonuses) came in handy for a runner without a sponsor. 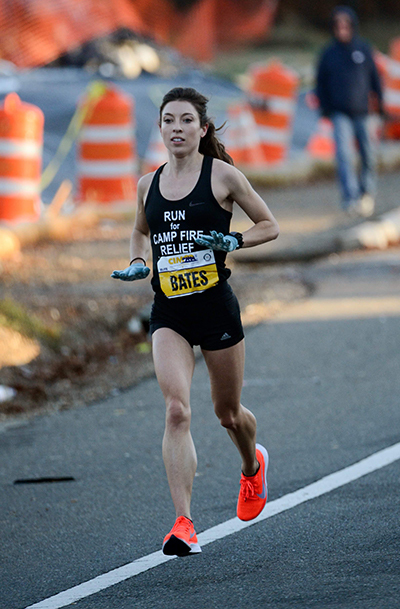 Bates crossed the line in 2:28:18, a time that makes her No. 8 among U.S. débutantes, right behind Molly Huddle’s 2:28:13. She finished more than a minute ahead of Stephanie Bruce’s PR 2:29:21, which came a month after her NYC run. Sam Roecker (2:30:25) took 3rd in an 8-minute PR. It was a day for fast times on a point-to-point course that drops 340-feet from start to finish. An astonishing 99 women beat the OT’s B qualifying standard, while 53 men dipped under their standard of 2:19:00. Bates and her fiancé, Kameron Ulmer, himself a 2:21 marathoner, packed up and headed west. They purchased a place on 10 acres an hour’s drive outside of Boise, backed up against a National Forest. Far enough out that her cell phone gets zero bars. Far enough out so that the grid isn’t happening. Far enough out that she sometimes worries about bears, wolves and mountain lions on her runs. She got a job. Actually, two jobs at first: “Accidentally, sort of. I was offered both and for some reason I couldn’t say no to either of them. So I ended up having to work many, many hours—many more than I had originally planned.” She would drive an hour into town to be a nanny for a while, and then go to work at the Whole Foods store. “It was an hour commute in and then working 12-hour shifts and then an hour back. So I was just basically run, eat, sleep and that was it,” she said. “I ended up realizing just how much I love running because it was the easy part of my day. It was my outlet. I just kept running more and more and accumulating 100M a week and I just felt so strong. Thus was born the Idaho Distance Project, which will be spiking up for the USATF Club XC Nationals in Spokane the second weekend in December. Bates will be running on tired legs (“I’m not going to be at my best, but I’m going to try my hardest to be up there for them”). ”So I joined cross country and I fell in love instantly and made long-lasting friends. It just was my nIche. It was amazing and I couldn’t get away from it after that.” She competed on the Nordic skiing team in the winter. On the track, she had high school bests of 5:00.13 and 11:00.65—frustratingly close to getting under magic barriers and frustratingly close to getting attention from D1 recruiters. One thing she said she would like to achieve with her running has a lot to do with the singlet she wore in Sacramento: RUN for CAMP FIRE RELIEF. She partnered with Sierra Nevada Brewing to raise awareness of the continuing needs of the communities devastated by NorCal’s massive Camp Fire. The brewers have reached out to other breweries around the nation to join them in producing a special beer, “Resilience IPA,” to raise funds for the victims. 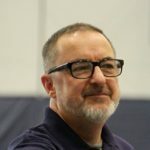 “I reached out to as many breweries as I could here. And so many of them were so responsive and got back to me right away and want to do more. We’re still continuing to plan events to raise more money for the foundation here. I also wanted to represent the Camp Fire relief fund during the race and get the word out there via social media and just to people out on the course. 21. Nick Caprario (Mo) 2:16:17 PR; 22. Sergio Reyes (Ca) 2:16:18; 23. Austin Bogina (Ks) 2:16:20 (debut); 24. Jonathan Aziz (Co) 2:16:38 PR; 25. Ben Fletcher (NM) 2:16:47. 21. Jocelyn Todd (Ut) 2:36:33 PR; 22. Julia Roman-Duval (Md) 2:36:33 PR; 23. Autumn Ray (Az) 2:37:15 PR; 24. Bria Wetsch (Co) 2:37:15 PR; 25. Rachel Hyland (Ca) 2:37:22 PR.